99% of indicators are based on price analysis. This indicator is based on volume. Volume is underestimated piece of information in most trading system. And this is a big mistake since volume gives important information about market participants. Normalized Volume is an indicator to confirm reversal points. 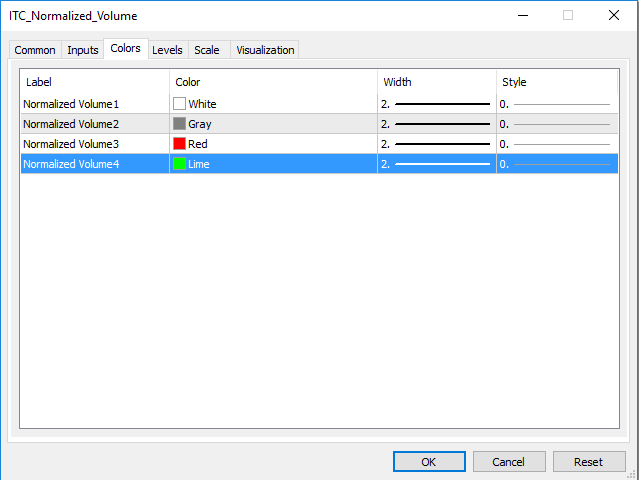 You could enhance dramatically your trading system using Volume analysis. This is what most professional traders do. The indicator can be used with any class of assets: equities, commodities, futures, and also Forex. 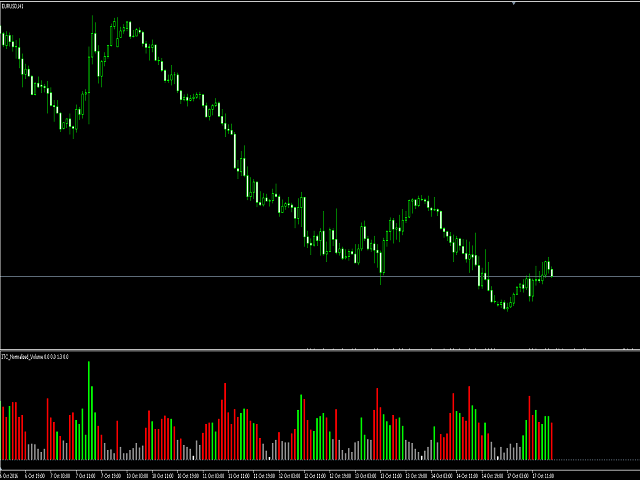 It is often said that this is not possible to use volume with Forex. This is wrong. 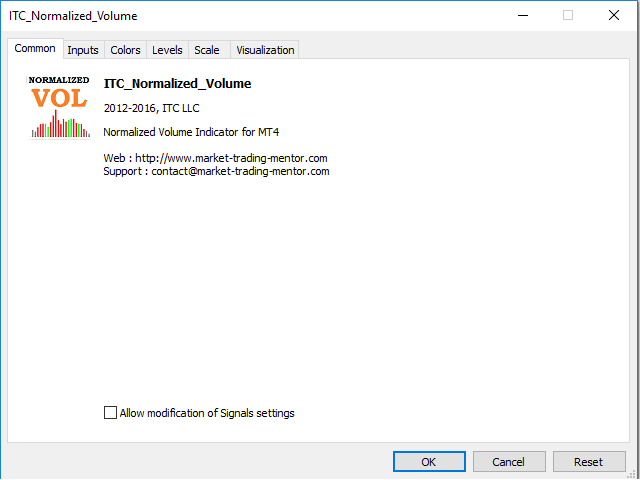 Even if Forex volume data is not as accurate as for equities or futures, Forex data volume is very useful piece of information. Trading requires an edge over the market. 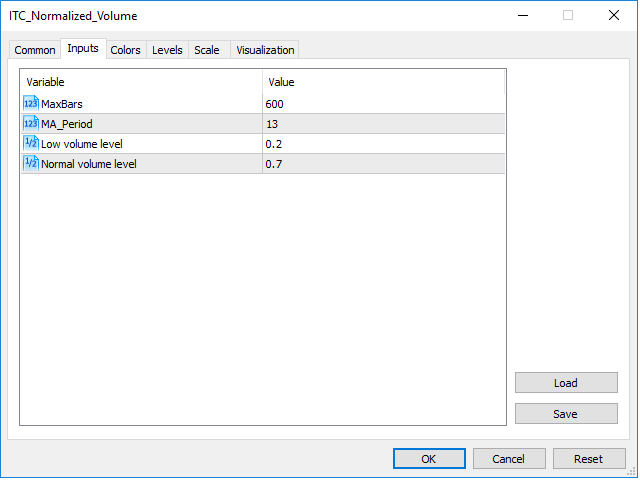 Volume could be your edge over other participants who do not use Volume as part of their analysis.